Economic reforms and government initiatives in terms of strengthening the manufacturing sector and improving ease of doing business are expected to attract private investment. The development of transportation and logistics-related infrastructure, such as dedicated freight corridors, logistics parks, free trade warehousing zones, port modernization, and container freight stations will help to improve efficiency. 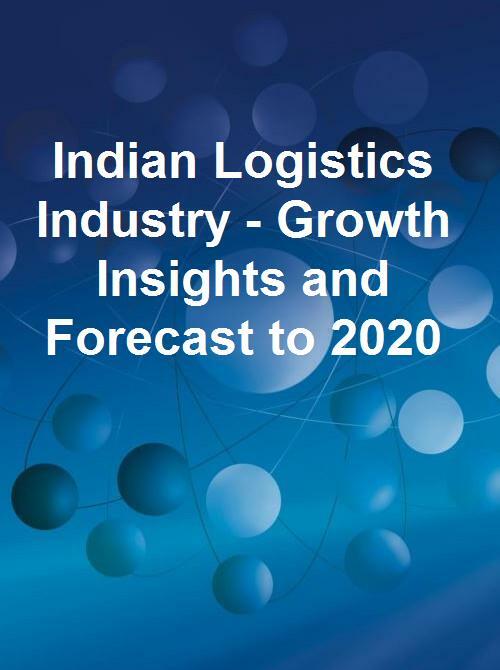 Technology adoption is likely to accelerate in the transportation, warehousing, and freight forwarding segments, and logistics solutions will be the driving force behind warehousing market growth.